That's because he helps smokers discover the psychological reasons behind their dependency, handle the withdrawal symptoms, avoid situations when temptation might become too strong, and stay smoke-free. 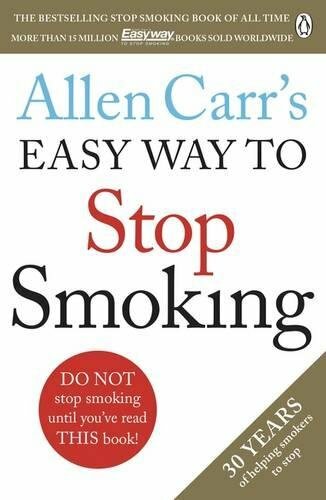 Carr discusses issues such as nicotine addiction; the social "brainwashing" that encourages smoking; the false belief that a cigarette relieves stress; the role boredom plays in sabotaging efforts to quit; and the main reasons for failure. With this proven program, smokers will throw away their packs for good.